Bosch brings constant innovation to concrete and masonry drilling. Bosch developed custom-manufactured carbide and diffusion bonding technology to provide better performance and durability. 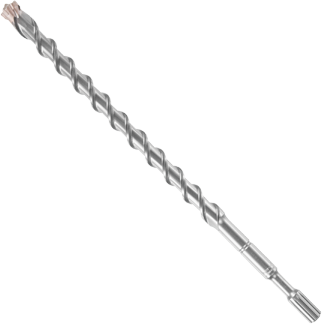 Speed-X™ delivers high performance in precision anchoring and drilling applications.